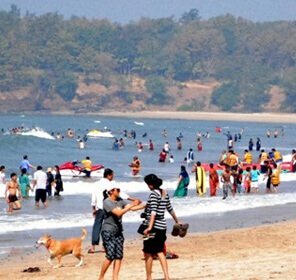 While talking about beach holidays, one can never miss out one of the popular beaches in Maharashtra which is Diveagar Beach. 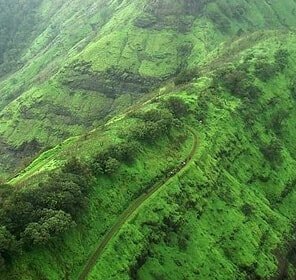 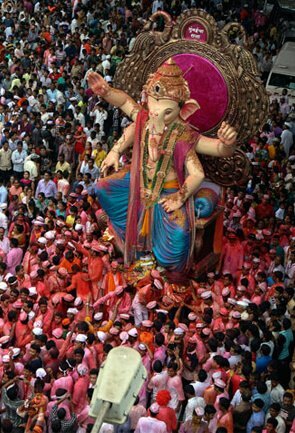 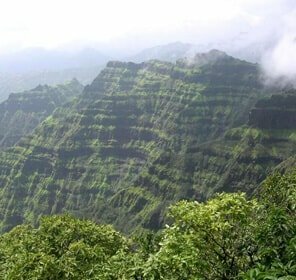 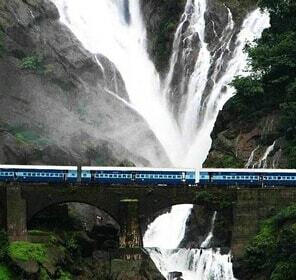 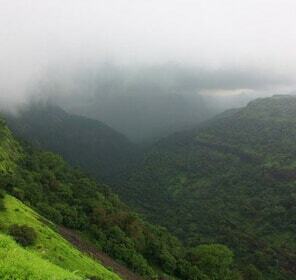 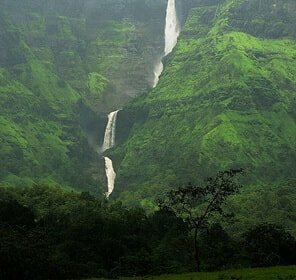 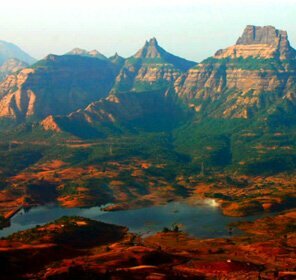 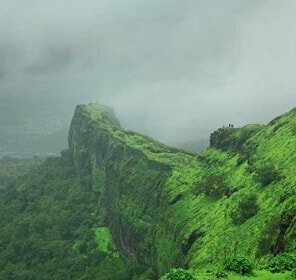 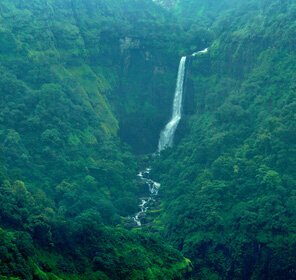 It is a village situated in the Raigad district of Maharashtra. 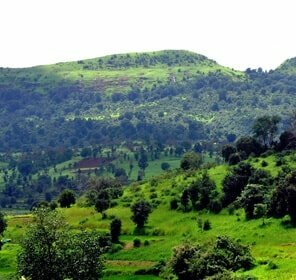 This place is very neat and tidy and has a very sporadic population. 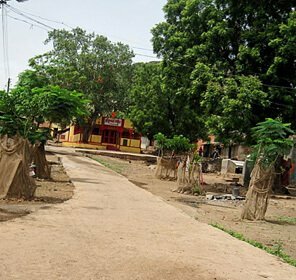 The livelihood of the people here mainly depends on beetle nut tree and coconut farming and also on tourism. 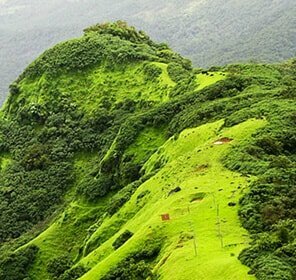 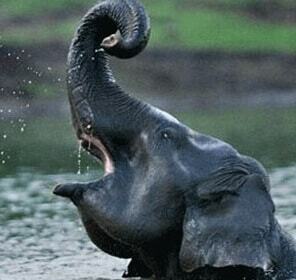 The region also has a peaceful beach containing many Suru trees which enhances the beauty of the place. 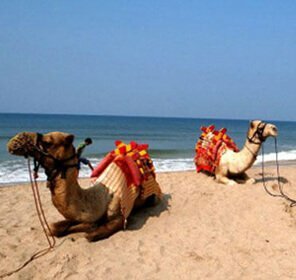 The beach is well connected by all the feasible means of transportation and is easily accessible from all the major cities of the country. 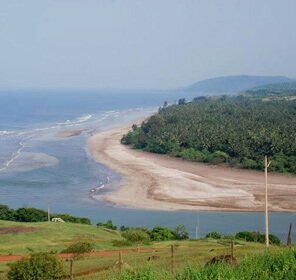 This beach is a combination of three beaches of the Raigad district, one is the Diveagar beach itself and the other two are Harihareshwar and Shreevardhan. 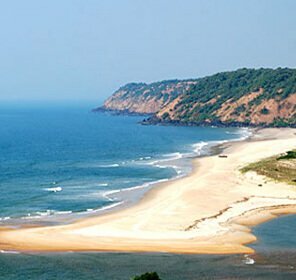 During holidays in this place one can enjoy the beautiful fauna and flora which decorates the coast of the beach and also explore the marine life of the place. 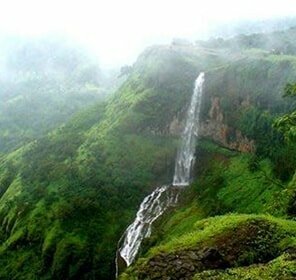 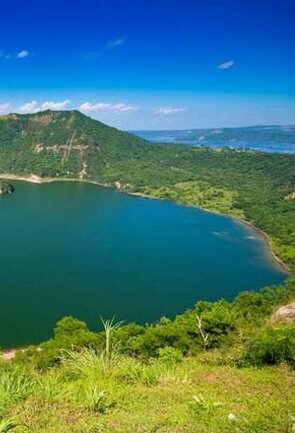 It is a great attraction for the nature lovers and also for those who aspire for a peaceful vacation. 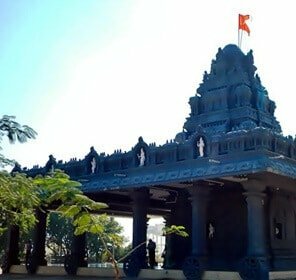 There are a number of tourism places near the beach, one of which is the Roopnarayan Temple which has a fantastically carved statue of Vishnu. 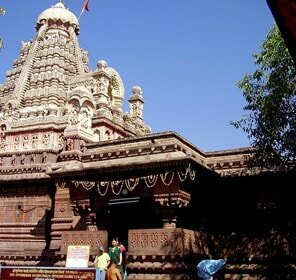 The temple is mainly depicted to Lakshmi Keshav and the interior is beautifully decorated with inscriptions on the stone. 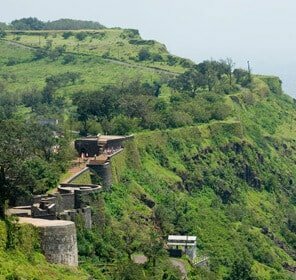 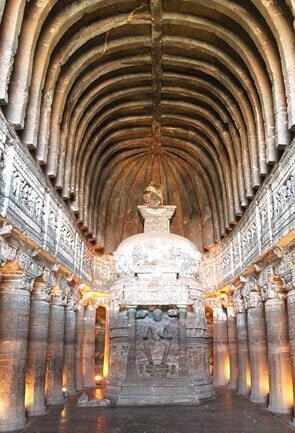 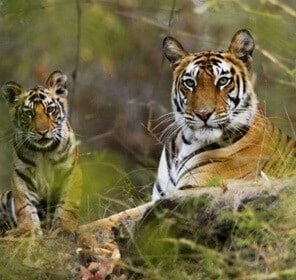 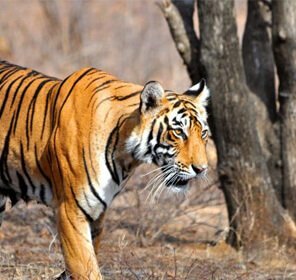 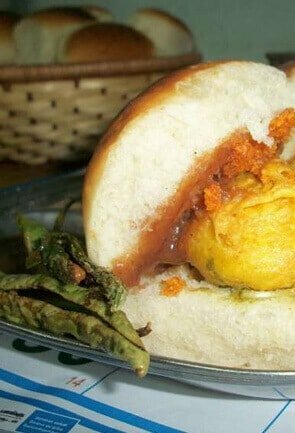 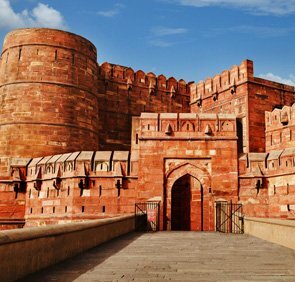 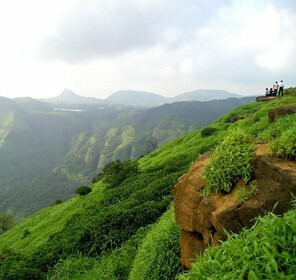 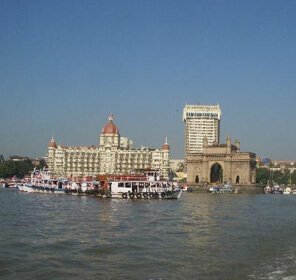 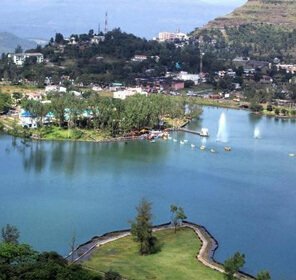 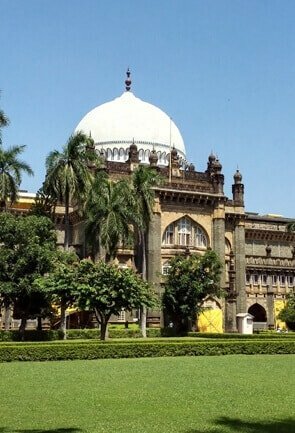 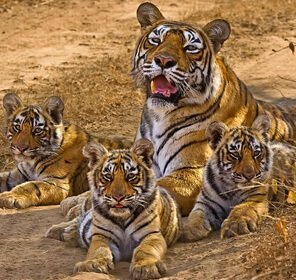 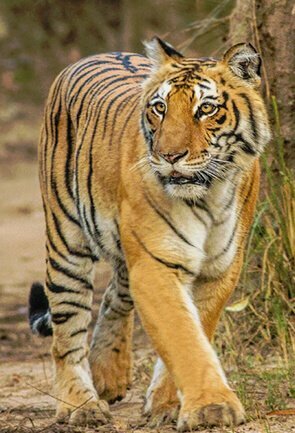 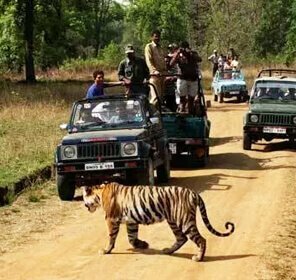 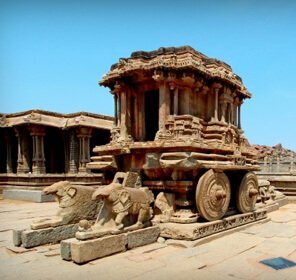 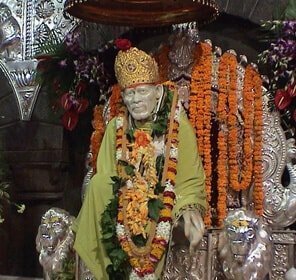 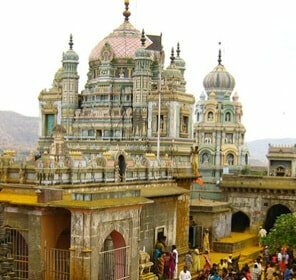 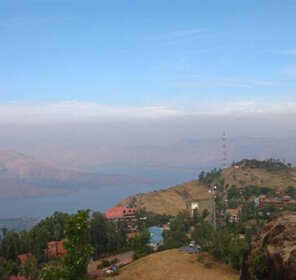 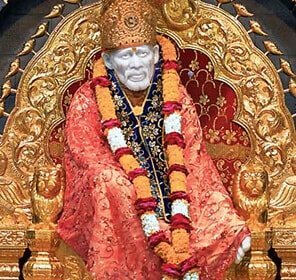 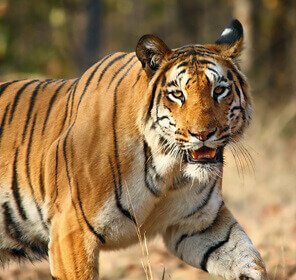 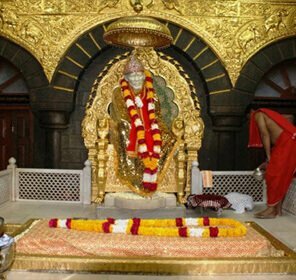 The other things to do in this tour include a visit Shrivardhan which is well known for the famous Jeevaneshwar Temple and the Kusumeshwar Temple. 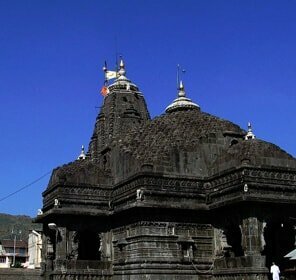 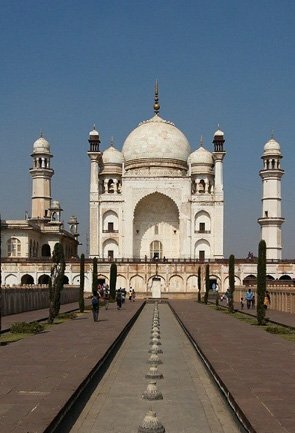 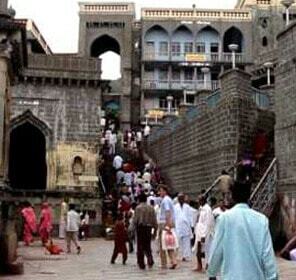 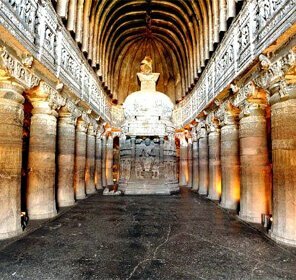 Both the temples have mesmerizing architecture and thus are worthy to be visited. 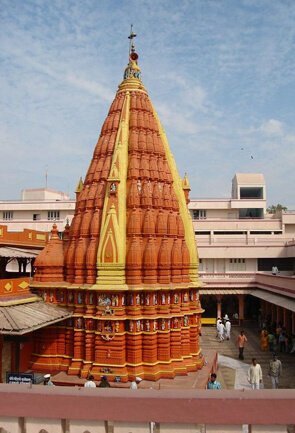 If one can spent some more time here, then a visit to the Bhat Peshwa Family is a must where there is a Laxmi Narayan temple. 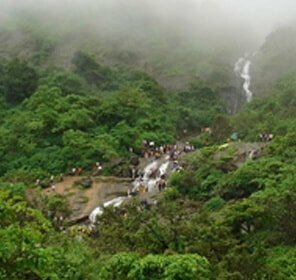 Enjoying the beautiful mangroves along the coast, you can take a drive from Shrivardhan and reach Harihareshwar. 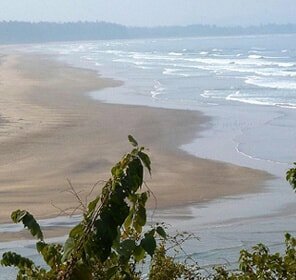 The scenic beauty and greenery of the beach attracts the tourists the most. 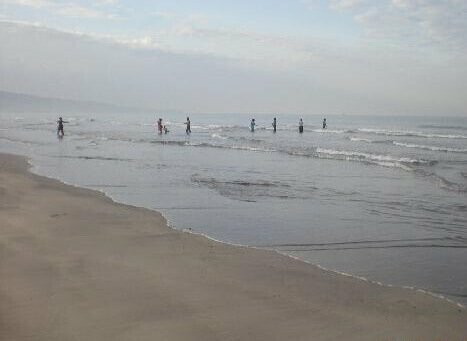 The constant flow of the waves and the growth of marine algae here and there add to the allure of the beach. 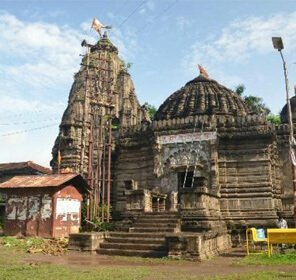 There is a small village near Diveagar named Devkhol which has a temple with beautiful carvings. 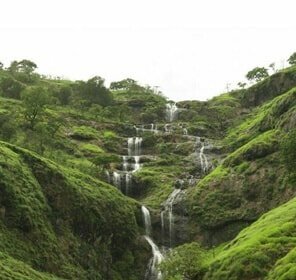 The main attraction of this village is bird watching where one can get to see a number of rare birds. 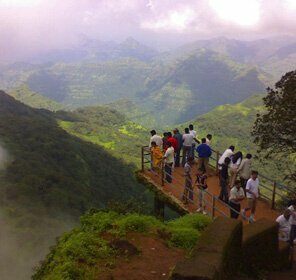 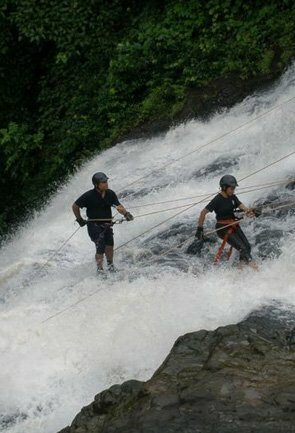 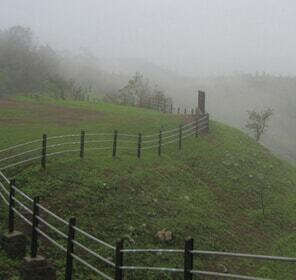 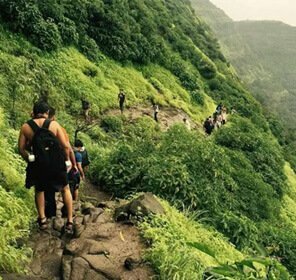 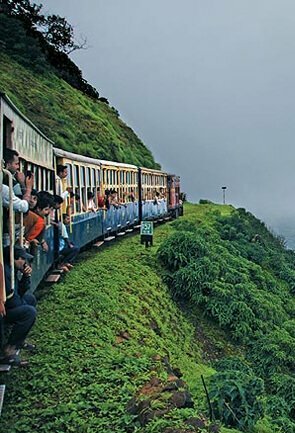 The place also has a unique attraction for the trekkers, which is a climb to the Madagad. 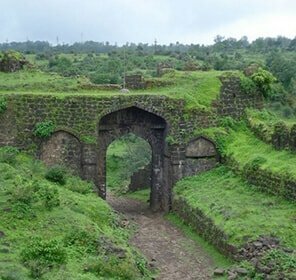 This fort is not much known by people but must be explored during a visit here especially for the adventure lovers. 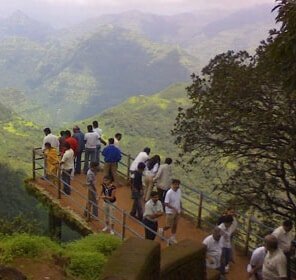 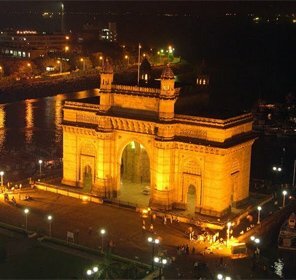 Tourists can hire travel guides to reach to the fort. 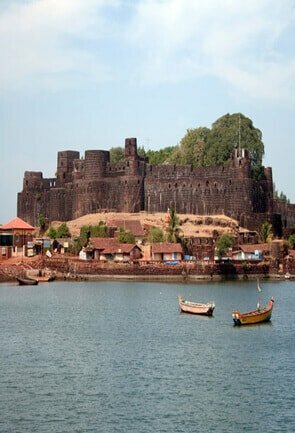 The other places to be visited from Diveagar include Janjira and Padmadurg forts. 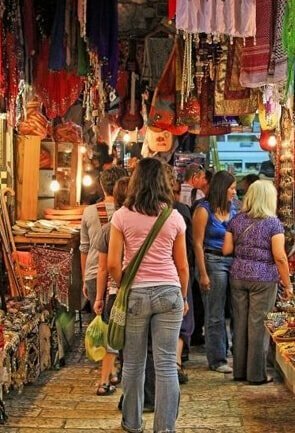 As travelling is incomplete without shopping tourists can pick many dishes and bowls made of betel nut leaves as gifts for their loved ones. 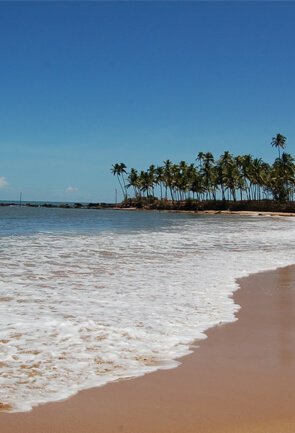 There are many lovely beach resorts in this place where visitors can stay during their vacations here. 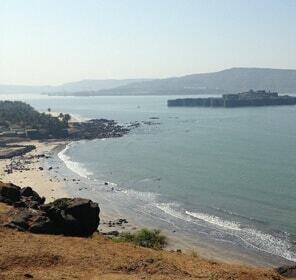 As summers are very stuffy, the best time to enjoy the beach would be during the monsoons and winters.